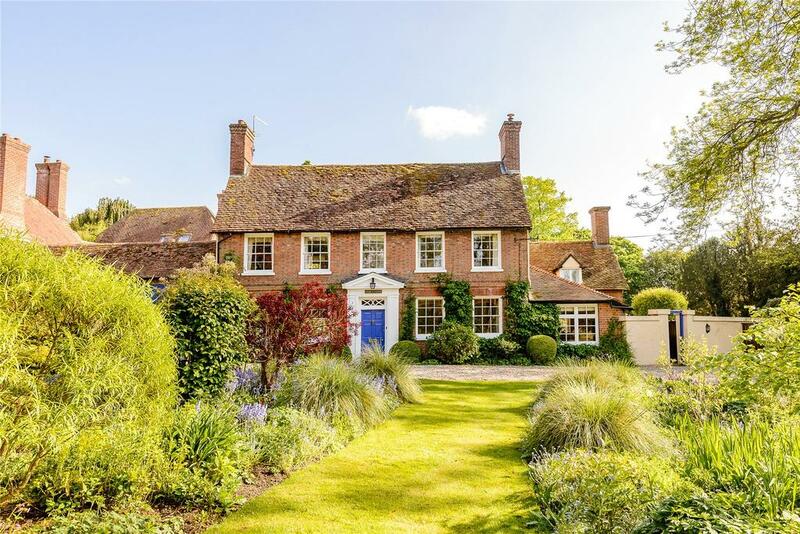 We take a look at some of the best homes to appear in Country Life over the past week or so, including a fine Georgian home for under £450,000 and a beautiful 17th century Cotswolds cottage. 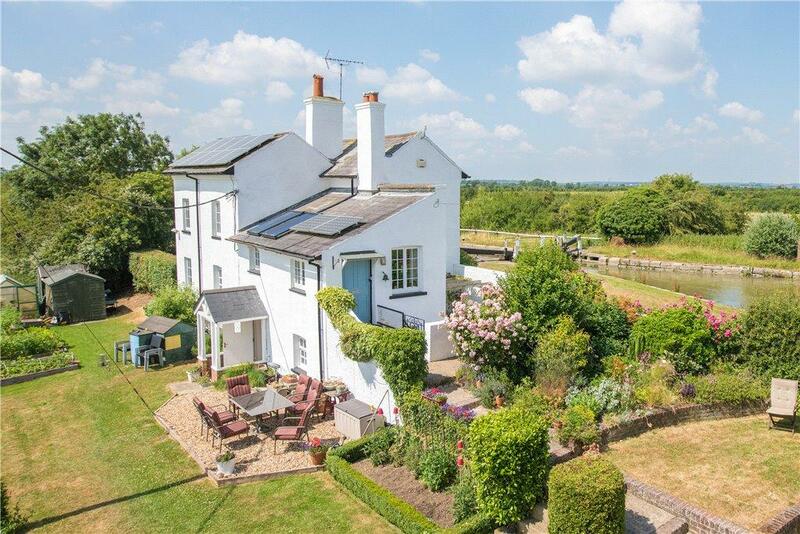 A three bedroom detached former lock keeper’s cottage with parking, landscaped gardens, a courtyard garden and panoramic views. 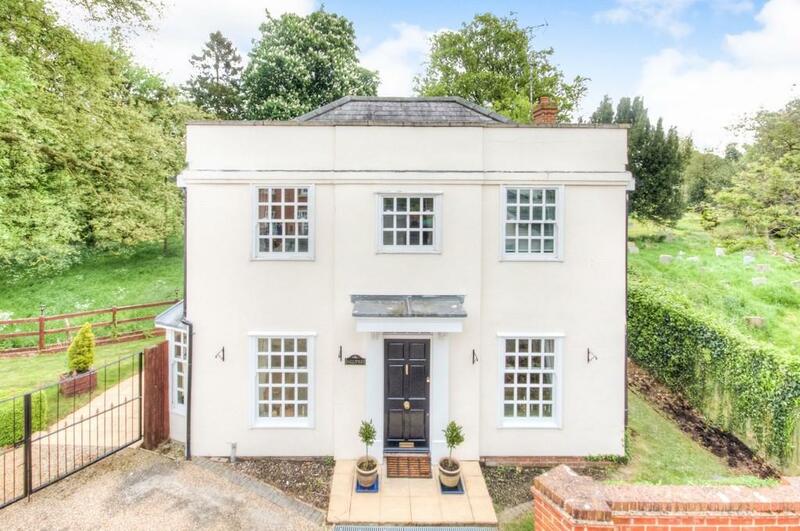 Detached village house backing onto private parkland situated in the heart of this attractive mid-Essex village – no chain. A 1920s Arts & Crafts style country house surrounded by grounds with equestrian facilities and views over the Southern Downs. 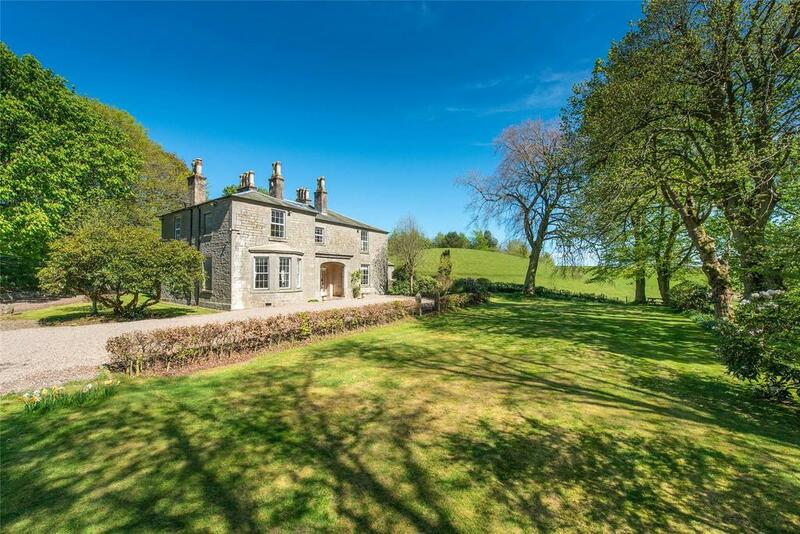 A detached cottage situated in grounds of 0.6 of an acre with outstanding views over the surrounding countryside for many miles. For sale with Meacock Jones via OnTheMarket.com. See more pictures and details about this property. 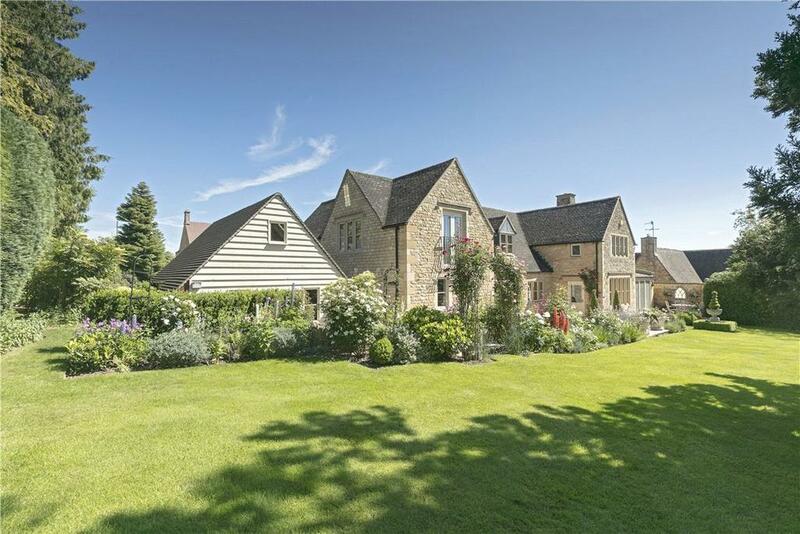 A fine Georgian house in a private setting on the edge of the village with adjacent outbuildings. A classic Georgian listed village house on the River Pang. 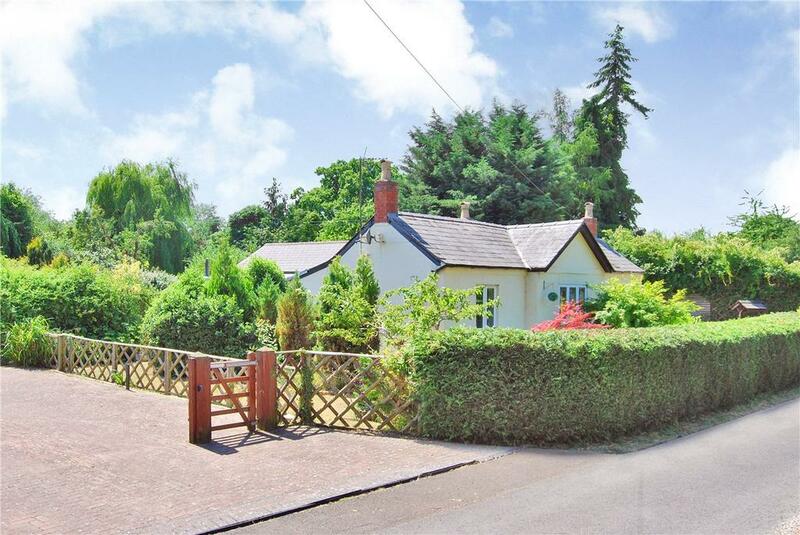 A delightful character home offering extensive accommodation with mature gardens, ample parking and station nearby (approx. 4 miles). For sale with Keats via OnTheMarket.com. See more pictures and details about this property. 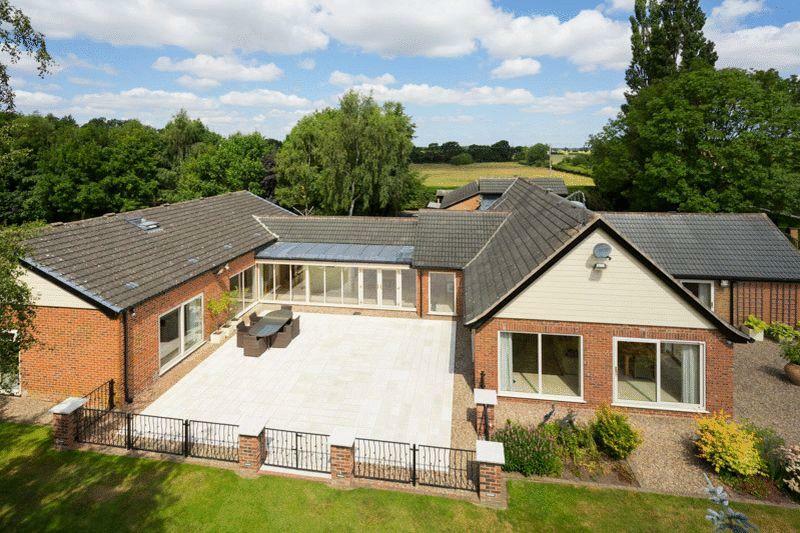 A stylish five bed family home with annexe, located in a stunning rural setting with approx. 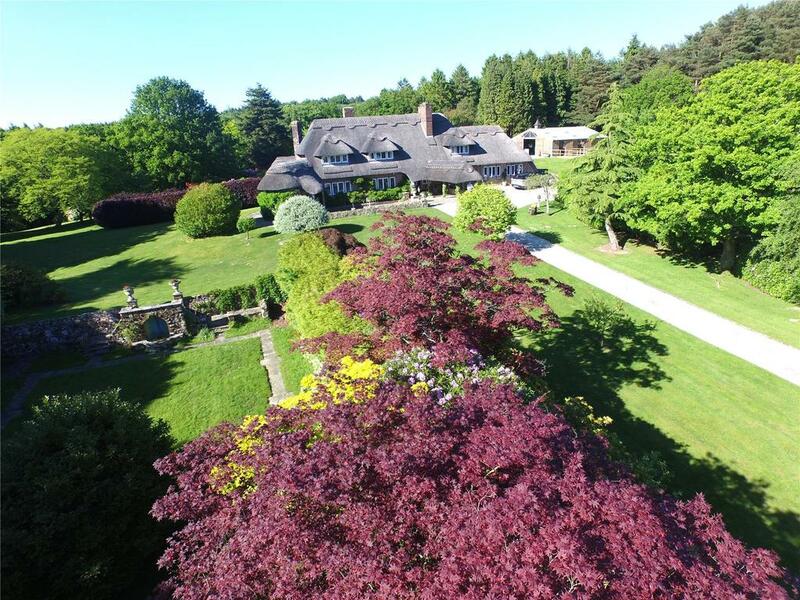 15 acres of woodland and paddocks. 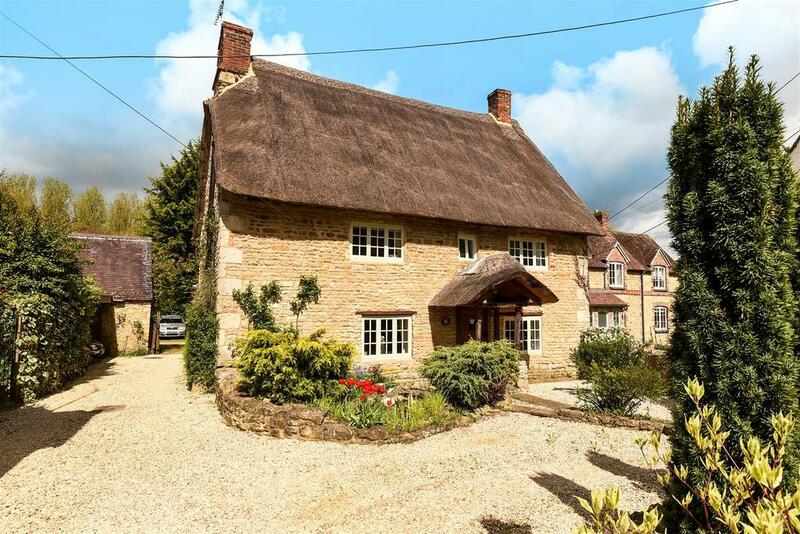 Dating from the 17th Century this beautiful, Grade II listed cottage is in one of the most desirable villages in Oxfordshire. 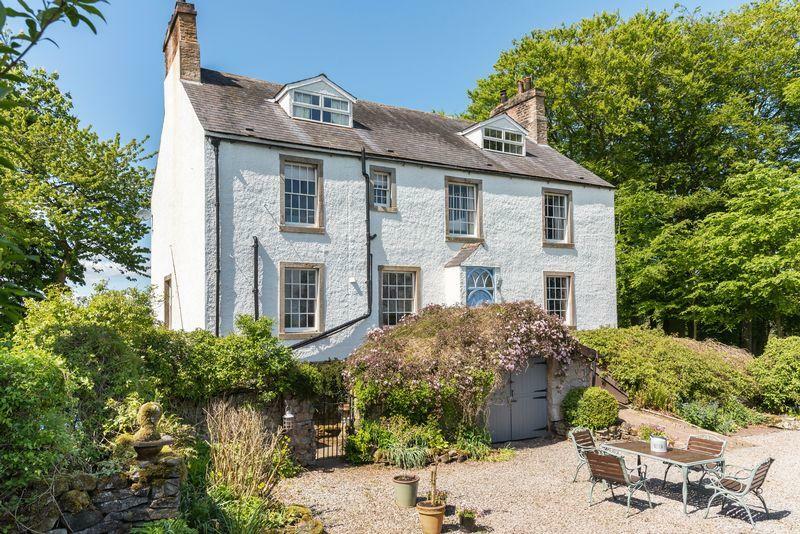 For sale with Scott Fraser via OnTheMarket.com. See more pictures and details about this property. 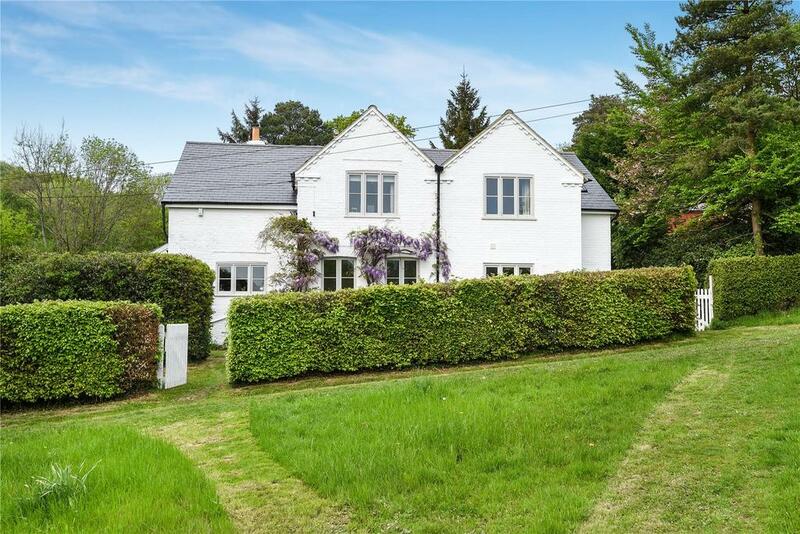 A four/five bed family home appointed to an exceptional standard, enjoying a pleasant setting on the edge of the village. 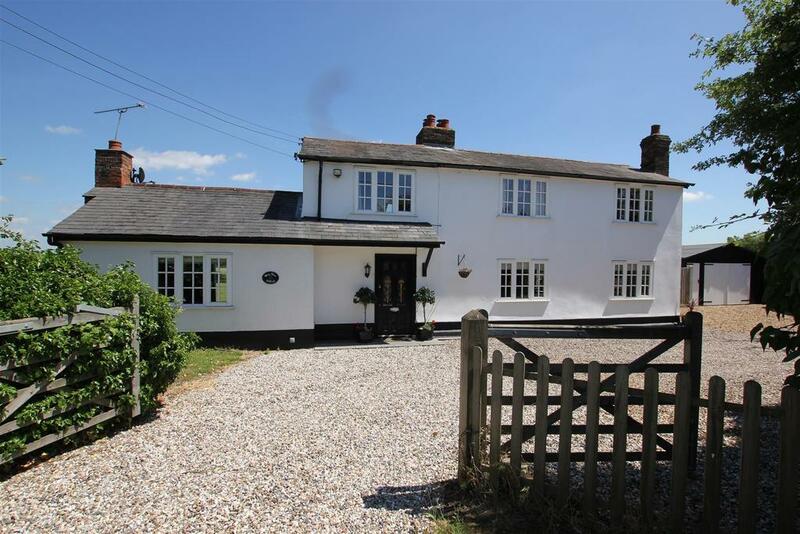 EPC D.
Delightful and versatile village edge small-holding, with character single-storey house. In all 2 acres. 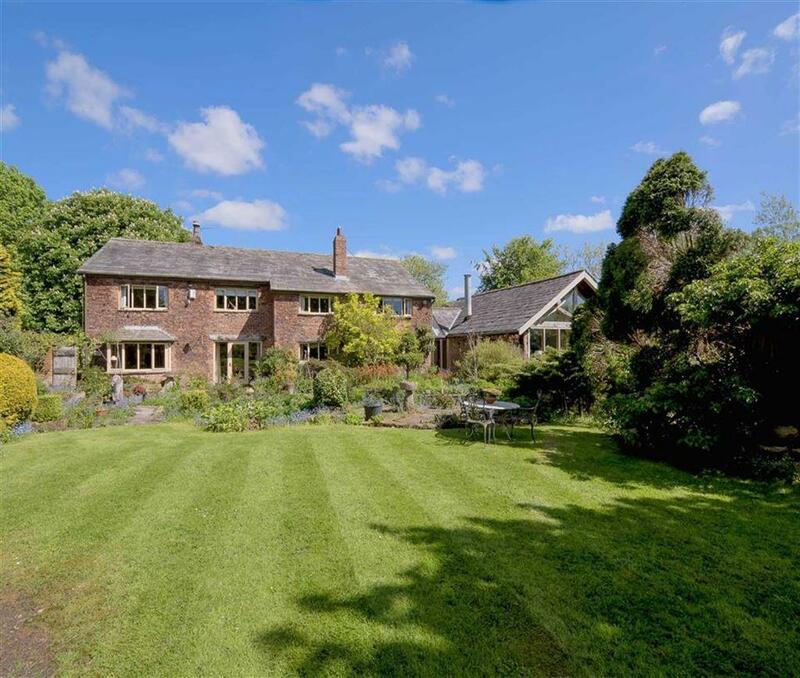 Detached five bed barn, three receptions, farmhouse kitchen, oak framed garden room, cobbled courtyard, beautiful rear gardens. For sale with Angela Burnett via OnTheMarket.com. See more pictures and details about this property. 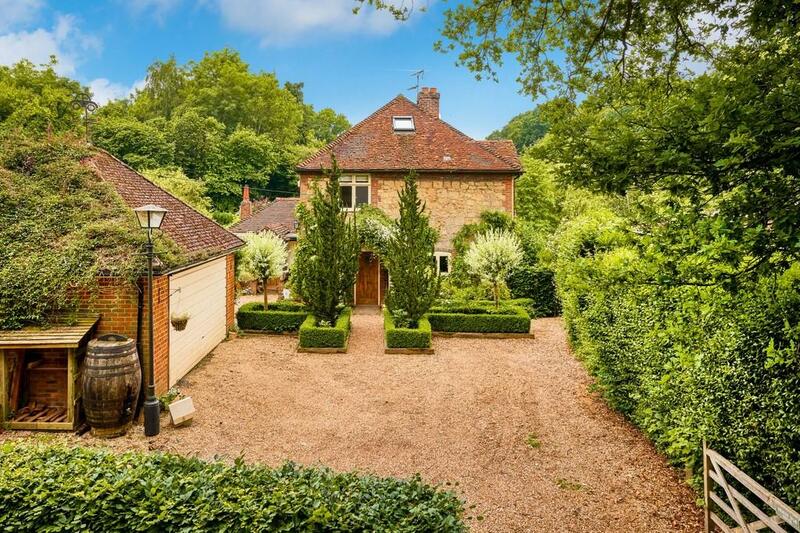 Superb six bed Georgian country house, period features, idyllic grounds, approx. 2 acres, wonderful views, close to National Park. 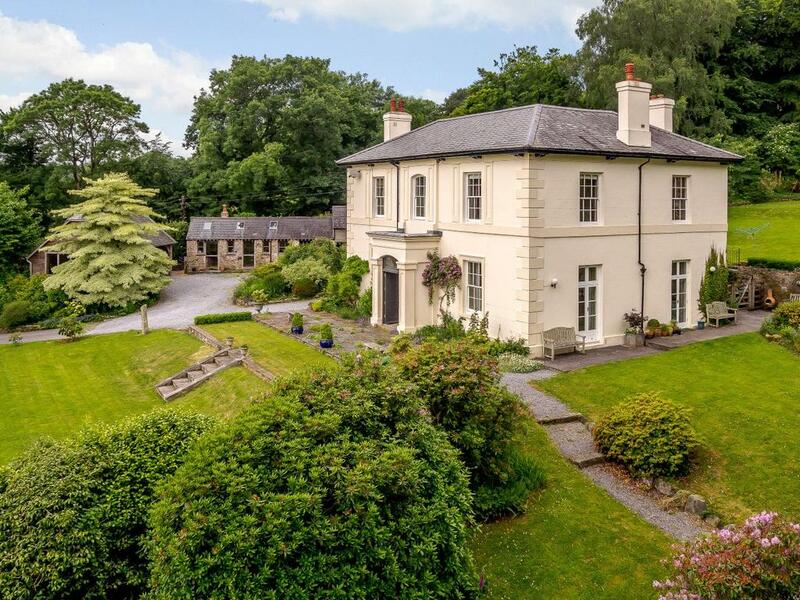 A stunning late Victorian former Rectory located in a beautiful and tranquil position hidden from view. Recently refurbished. 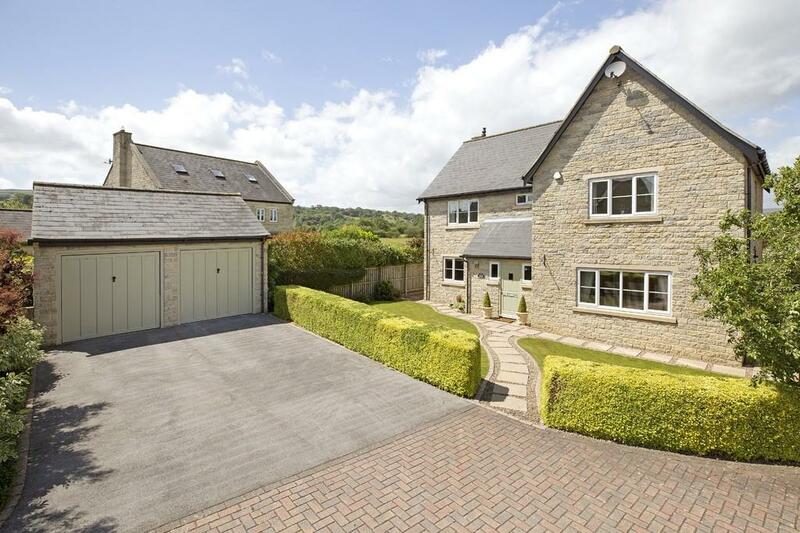 A stylish detached and renovated Cotswold stone family home, within walking distance of the heart of Chipping Campden. 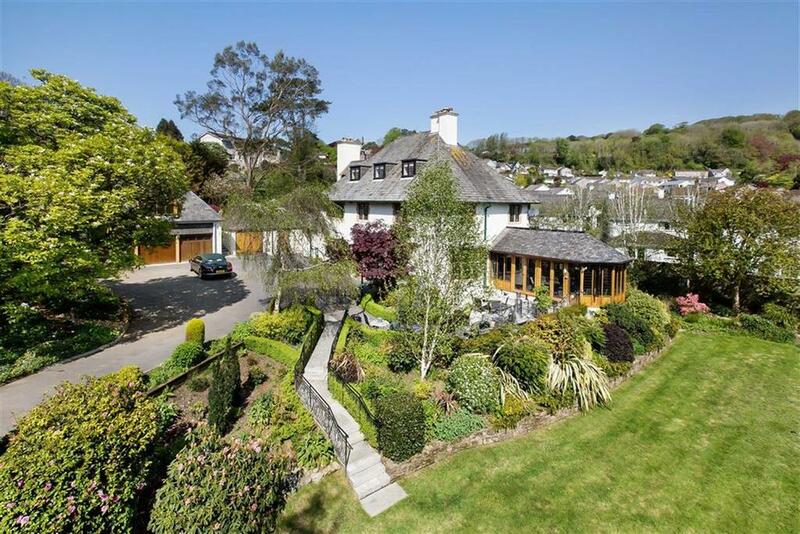 Detached house with over 4000 sq ft. of accommodation, a garage block, parking for 8 cars, surrounded by glorious grounds.